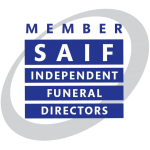 Revel Funeral Service is independent family funeral directors, based in Bretford near Rugby, owned and run by Antony Ford and his daughter Jaime Ford-Hailstone. Our funeral home is situated in the small rural village of Bretford near Rugby. The peaceful surroundings are a perfect location for families to arrange their loved ones’ funerals and also to visit them in our dedicated Chapel of Rest. 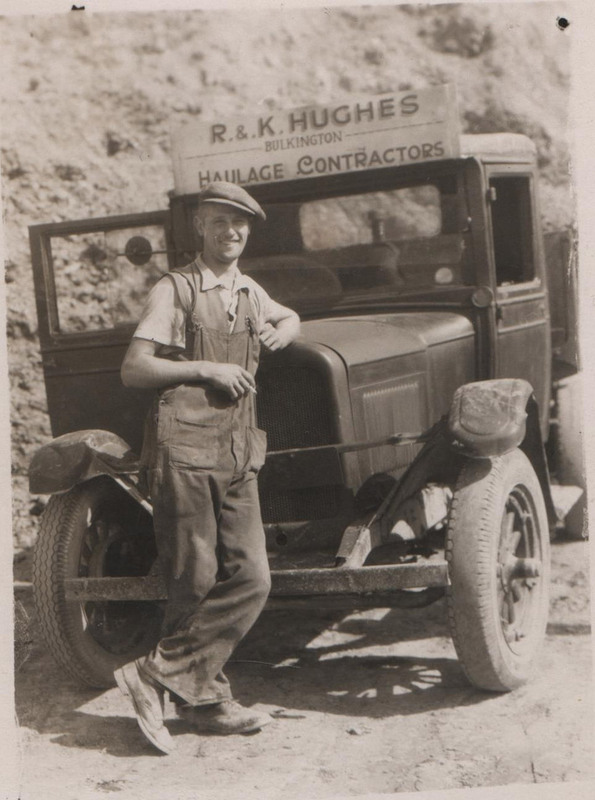 Antony has been involved in the transportation business all his working life, following in the footsteps of his grandfather Alfred Locke. 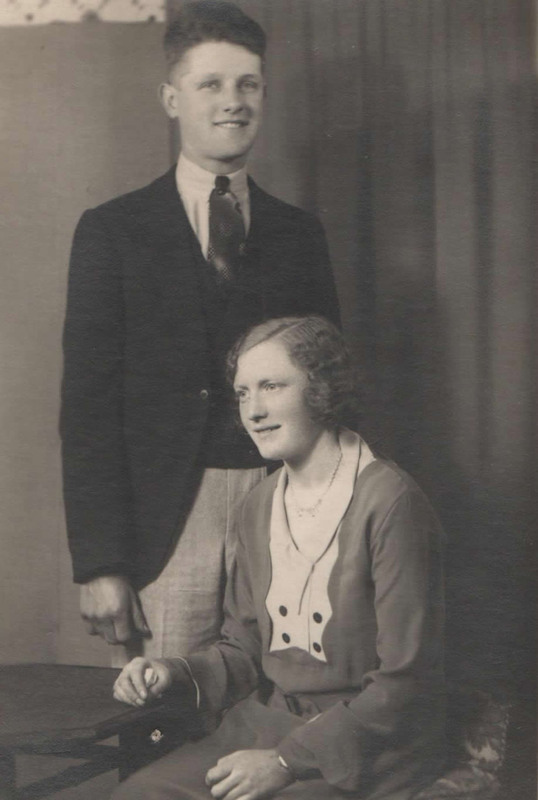 Alfred moved to the Coventry area in the 1930s from Newent in Gloucestershire where he worked for a local family haulage company. At this time, such companies often supervised the local funeral requirements of the community. In 1977 Alfred moved his family to Bretford House, Bretford where shortly after he established a wedding and funeral carriage master business. Alfred’s dream was to open his own family funeral directors but unfortunately passed away before he could fulfil his wish. After working in the funeral industry as a Carriage Master, Antony and his daughter Jaime decided that a more personal and bespoke service was required for the local community. 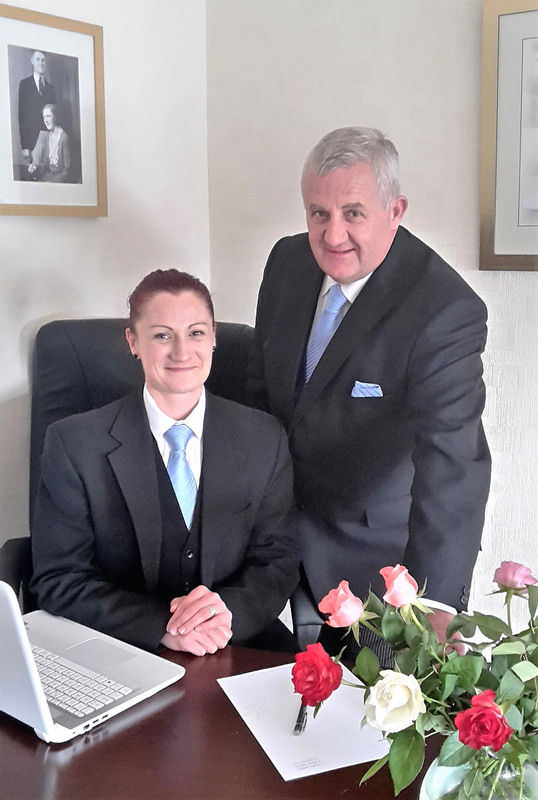 Antony and his daughter Jaime – who was raised in Brinklow – continue his grandfather’s legacy as a Funeral Director.